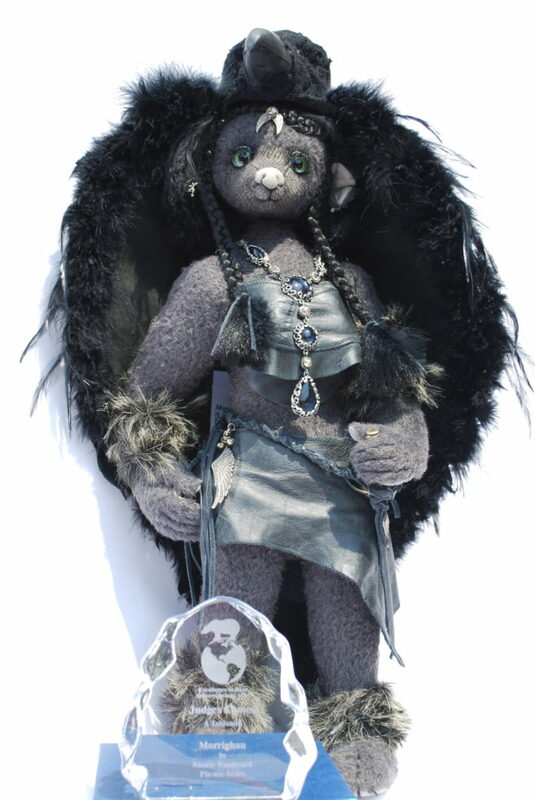 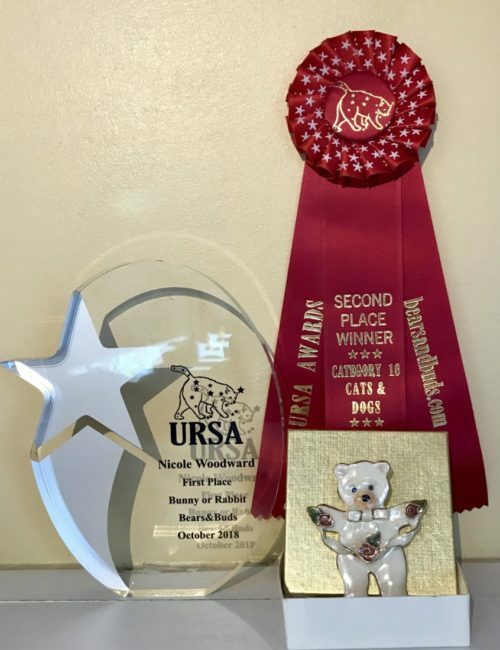 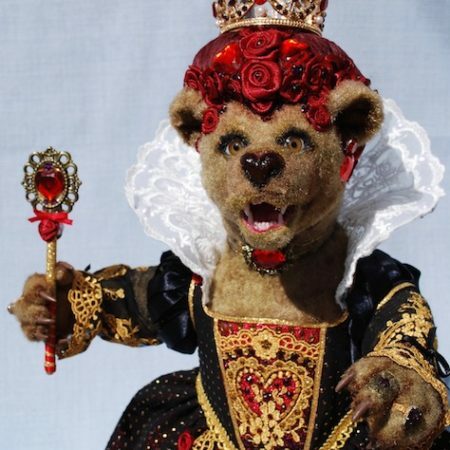 Below is a list of awards I have been granted since I have been creating One Of A Kind soft sculptures of bears & friends and Fine Art, painting. 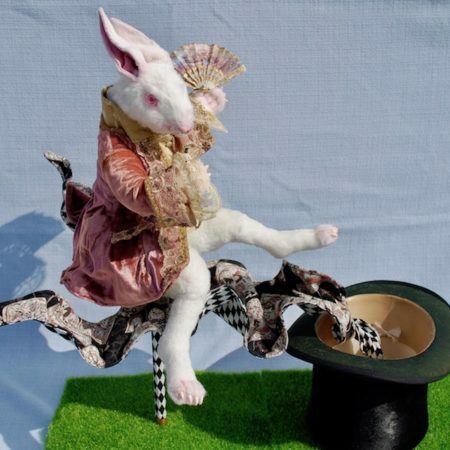 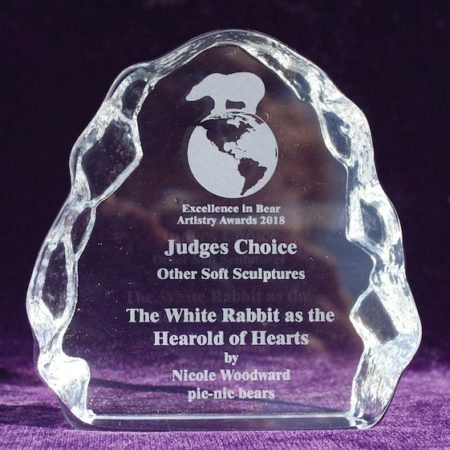 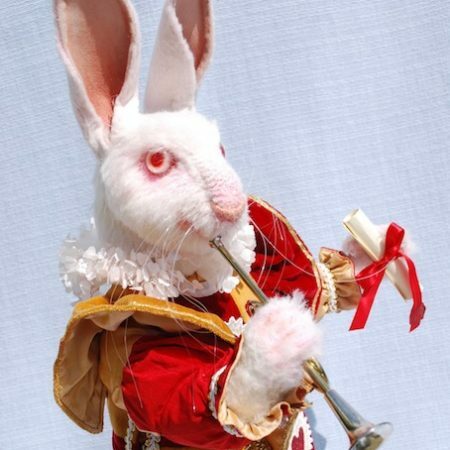 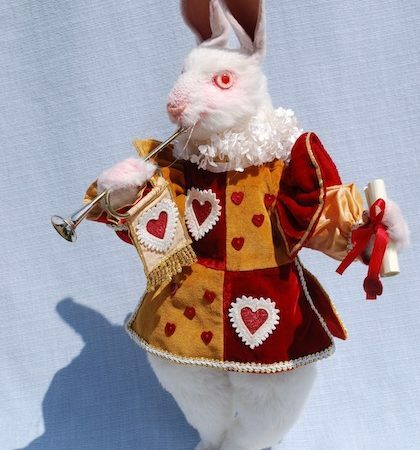 URSA Awarded 1st Place for my White Rabbit from the Alice in Wonderland Collection, for the “Rabbit” Category. 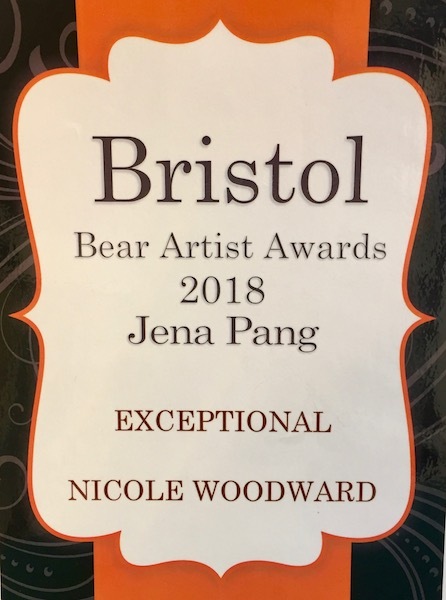 As chosen by the public, thanks so much. 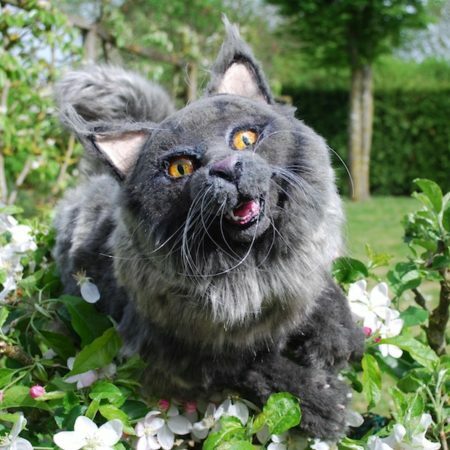 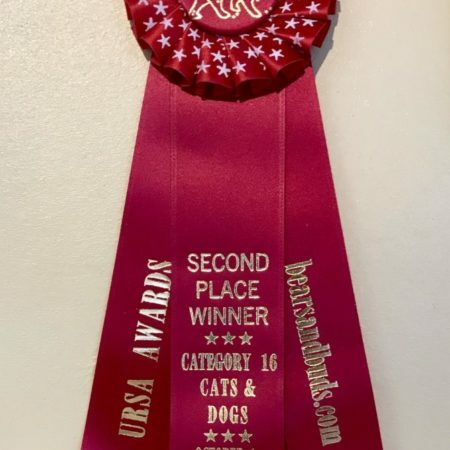 URSA Awarded 2nd Place for my Cheshire Cat from my Alice in Wonderland Collection, in the “Cat or Dog” Category. 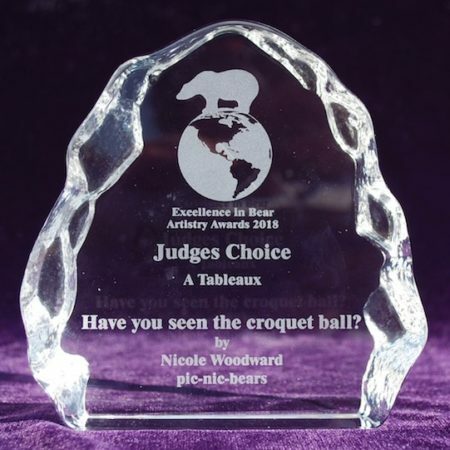 was nominated for the Golden George in category 6 one of four nominees out of 159 entries but was unsuccessful in winning the Golden George itself. 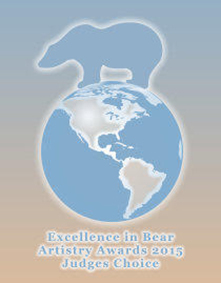 Excellent in Bear Artistry Awards hosted by Bear Basics. 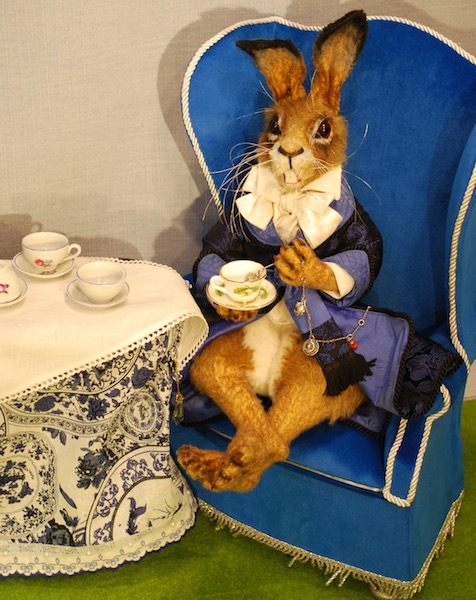 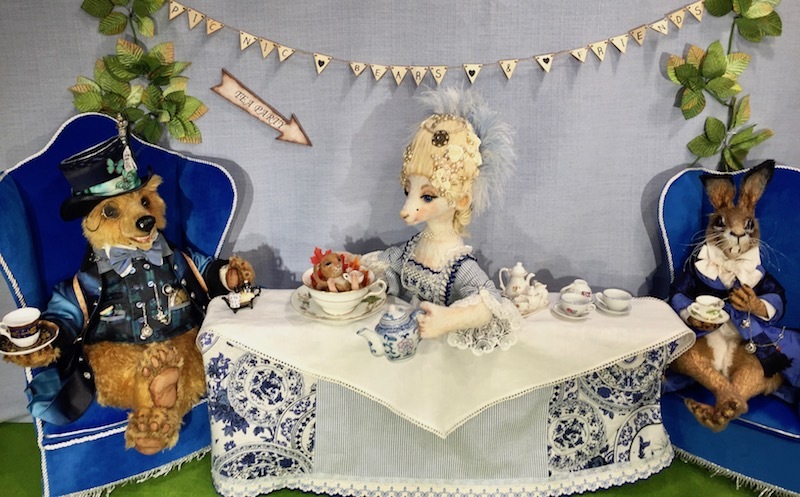 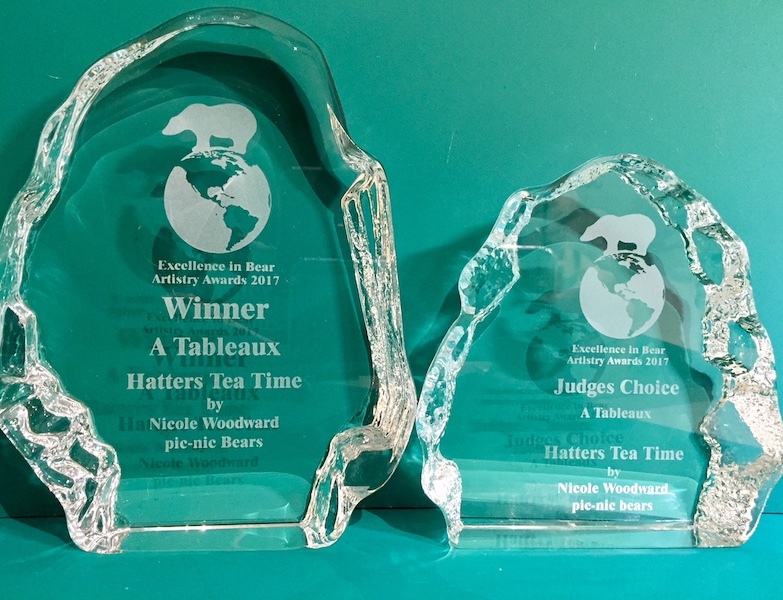 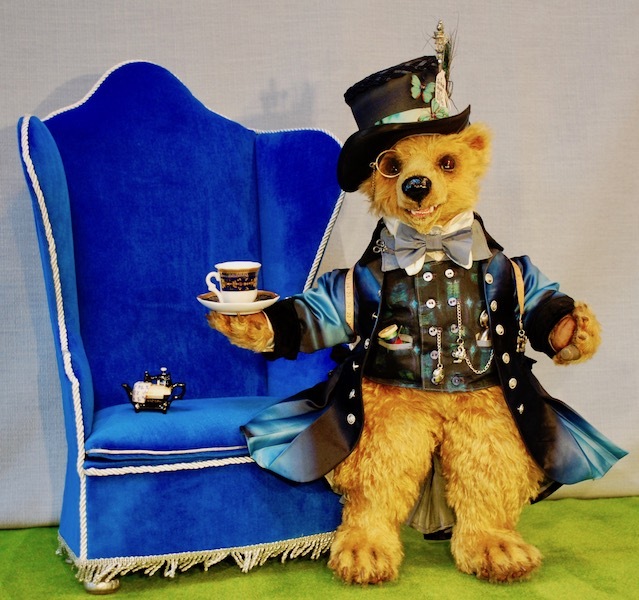 The Hatters Tea Time was awarded the judges choice award, then went on to win public choice award for “Tableaux” in November 2017. 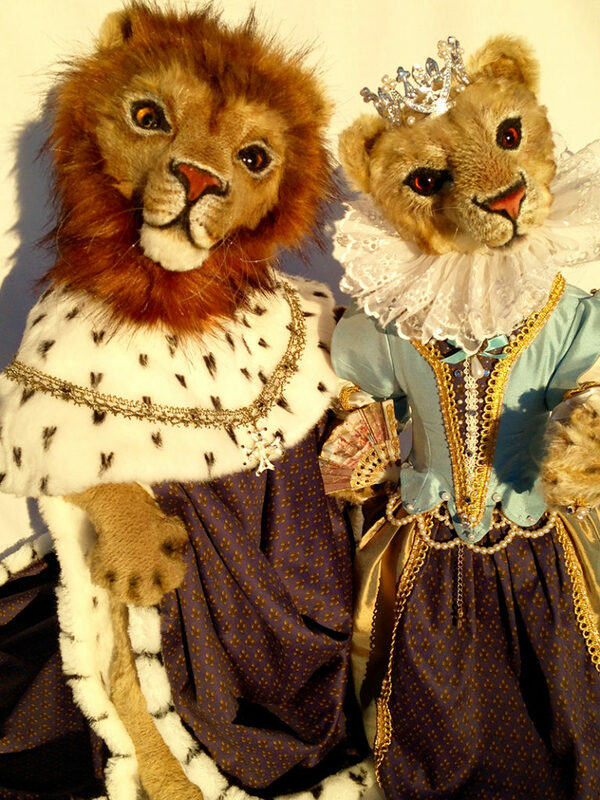 Princess Zenia & Alfonzo won the Alfonzo Award, 1st place for the “When a star is born” category. 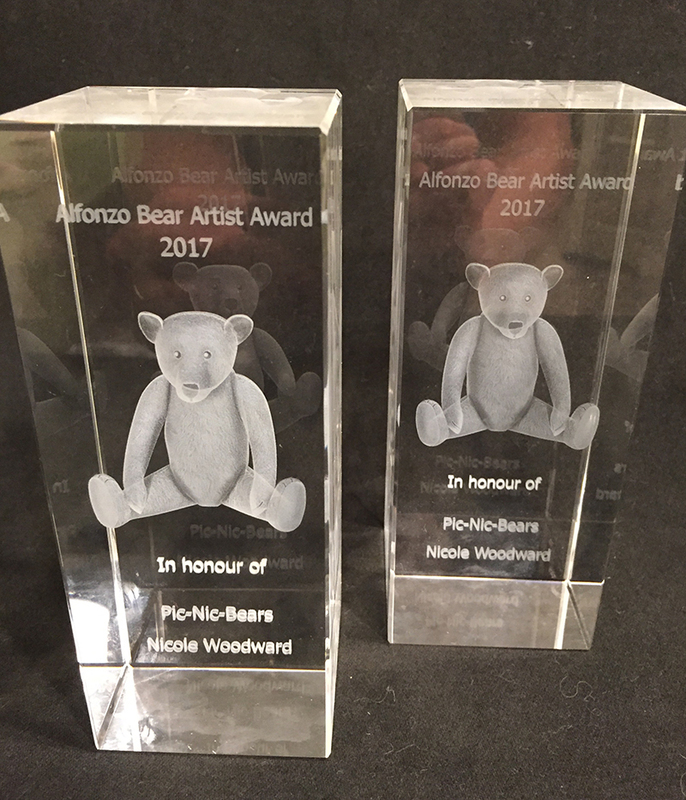 Alfonzo Awards for the “Double Act” category. 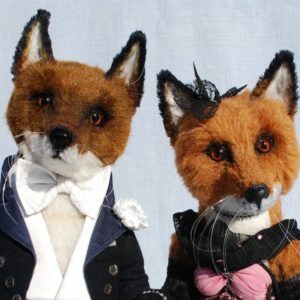 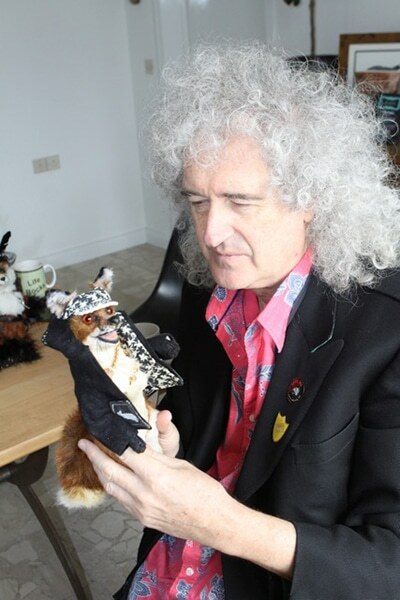 I was thrilled that Dr Brain May the guitarist from the Rock Band Queen chose my fox to win class 5 in the INTBAA, hosted by Brewin’s Bruins Hampshire. 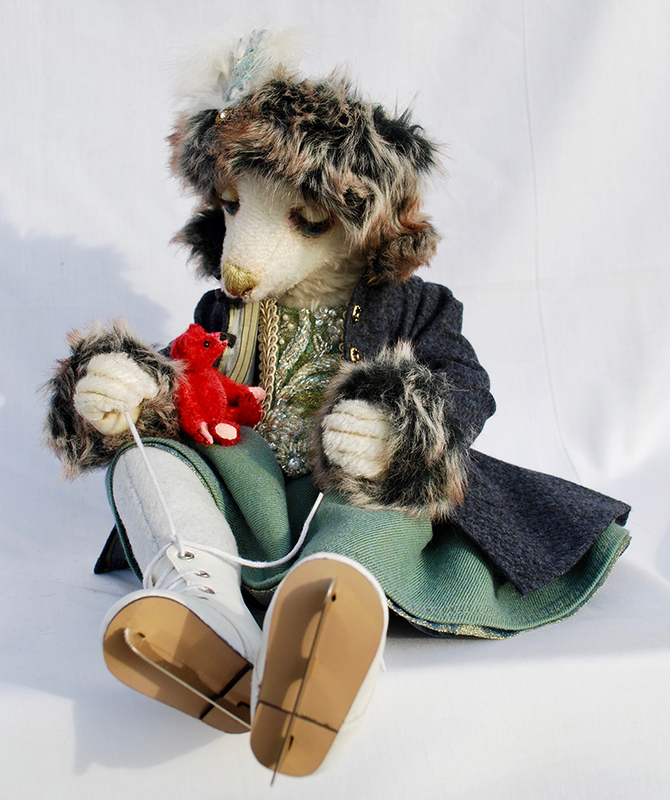 I also won best in show and International Teddy Bear artist 2015, having won it the previous year in 2014. 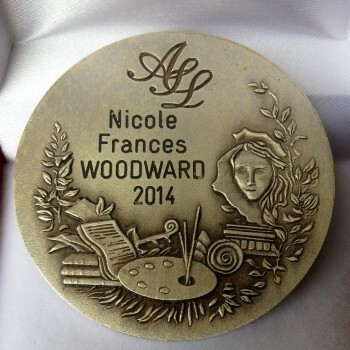 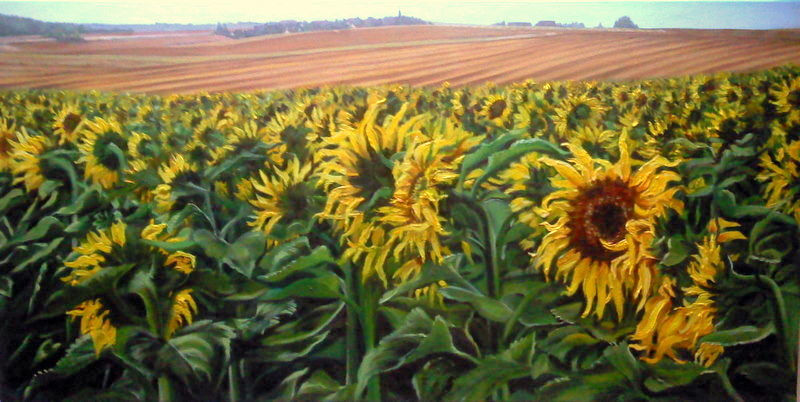 In June 2014 I was awarded by the Academic Society, Arts, Science, Lettres Paris a Medal for my talent as a painter and for my contribution to modern fine art. 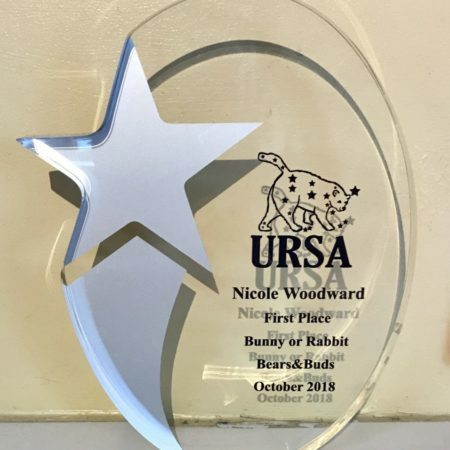 Won Best in my Entry Class! 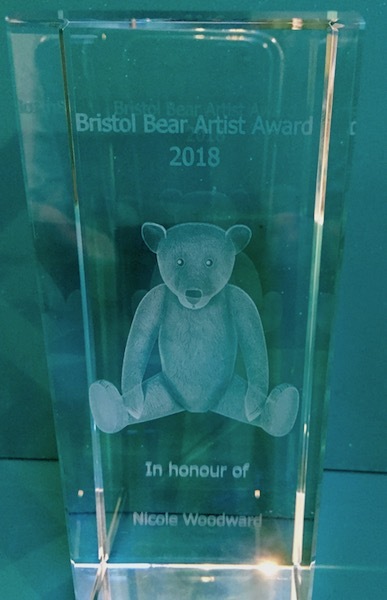 Won Artist of the Year 2014! 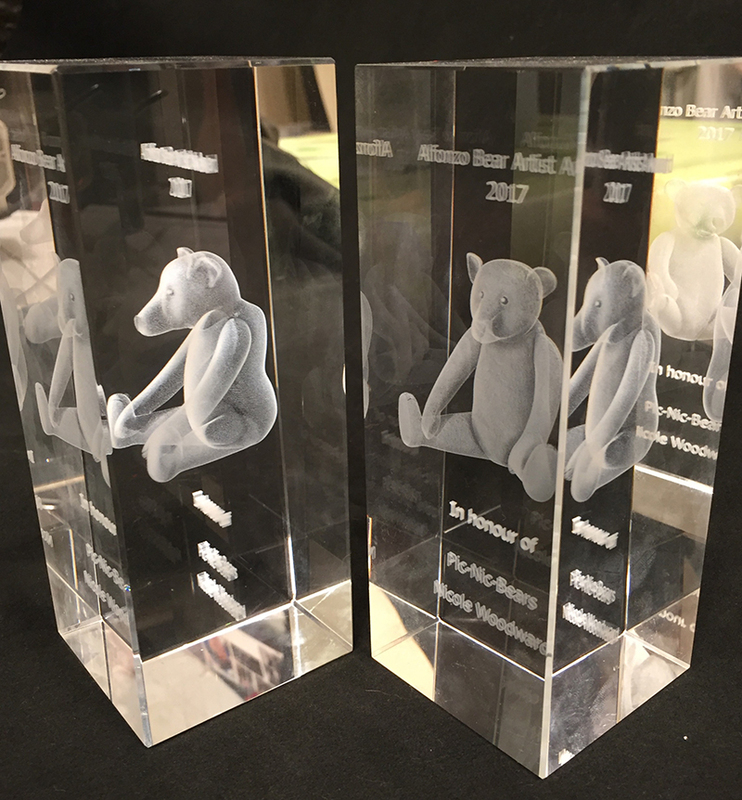 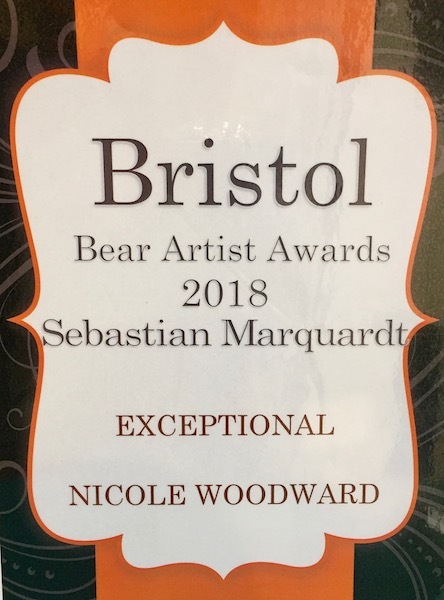 Having been awarded these amazing awards i am inspired to push myself further to create even more beautiful bears. 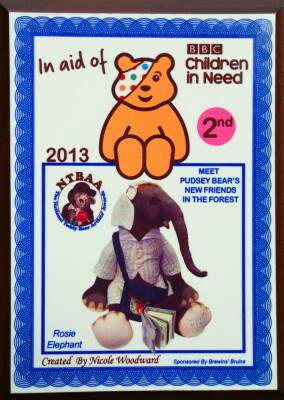 Having participated in the BBC Children in Need, “Find a Friend for Pudsey Bear” friends in the forest 2013 competition, my entry Rosie the baby Indian elephant was awarded second place in the National Teddy Bear Artists Awards (NTBAA). 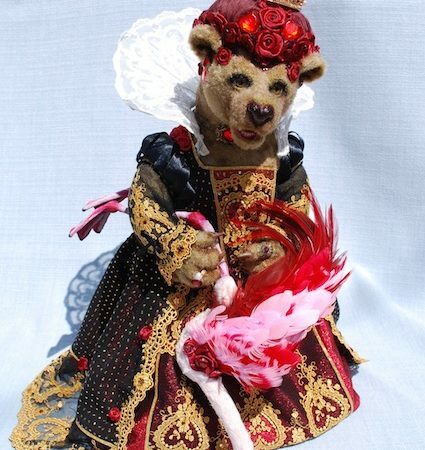 This competition is sponsored by Brewins’ Bruins of Swanage and is held annually and attracts world wide participants.